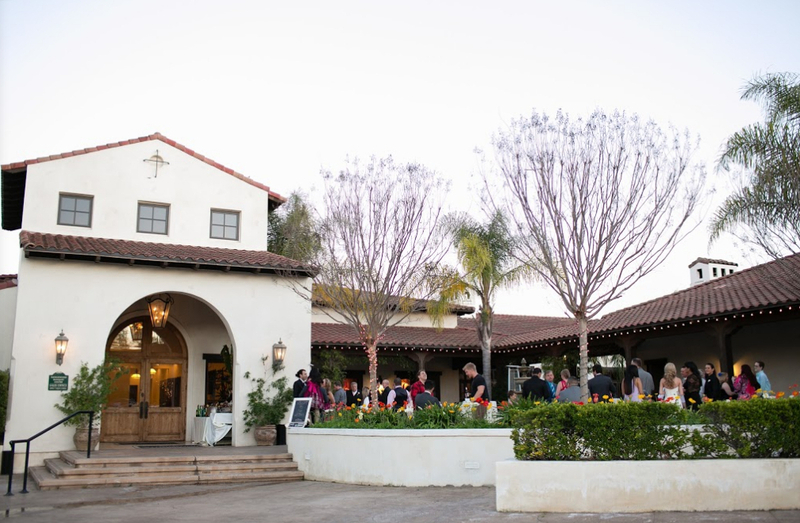 Wedgewood Weddings Fallbrook's Spanish architecture will draw you in from the first glance. 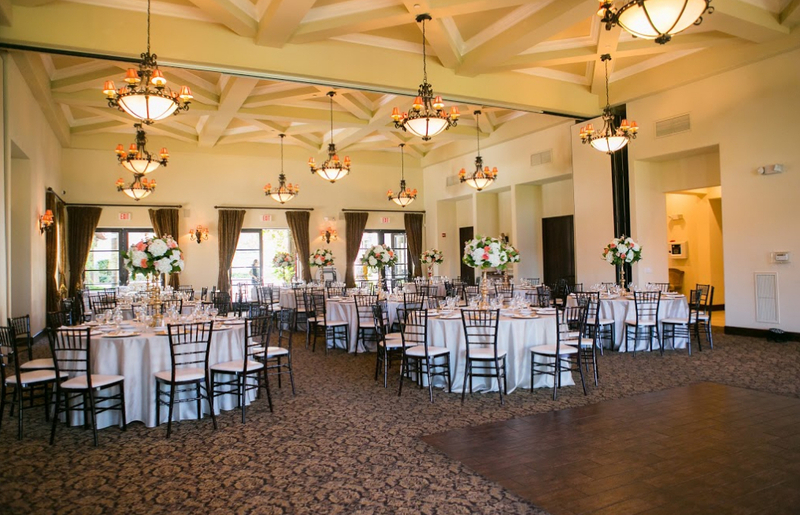 After you tie the knot on the landscaped patio, the fountain courtyard is the perfect place for your guests to enjoy a drink (or two...) while you pose for wedding photos so beautiful that jaws will drop — and not just from the cocktails! 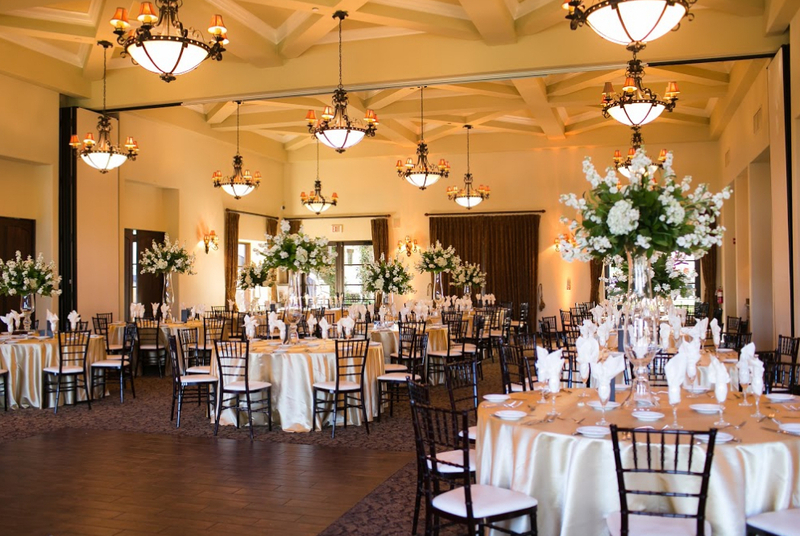 The soft lighting at your reception will put everyone in the mood...to celebrate! 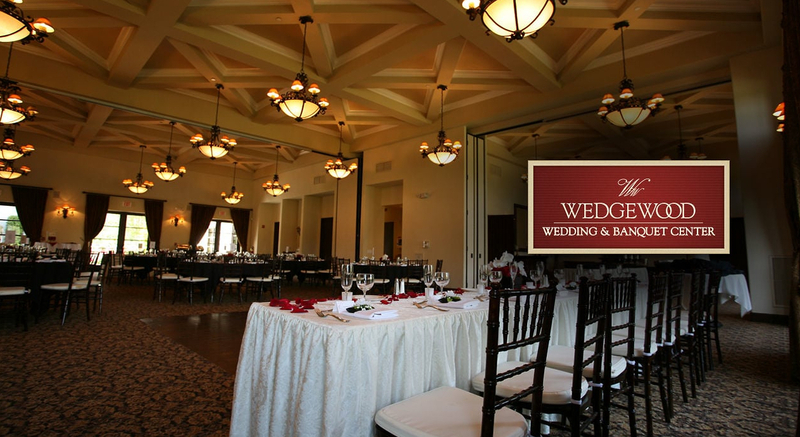 Cut a rug — well, or the spacious dance floor — inside the banquet hall or settle in by the fireplace to socialize. Either way, it'll be an event you and your guests will never forget!